Sebenza - perfect EDC? Short monograph / review of my favorite folder! fncrazy, zephyr05 and Poolshark like this. That was nice to read, thank you. I personally would have mentioned that the 25 no longer uses a bushing system. Great article PiterM, covers alot of material. thanks for sharing! Thanks for the great review. I could not open with ie 11, but read it in chrome just fine. I can see one pic which is nice looking. 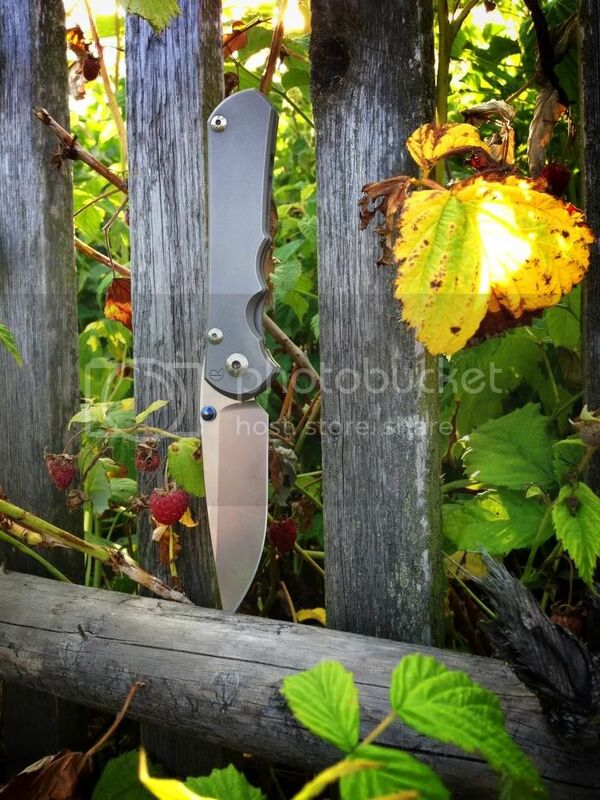 Interesting read, a cool glimpse into the Sebenza's history. I wasn't aware of all the different variants, configurations and updates done over the years. I'm about to click and read. I've always swore by the Umnum but a large carbon fiber insingo has been creeping around in my mind. Great write-up Piter, thanks for sharing! Out of all the Sebenzas I've owned (Small Starbenza, Large Double Lug & Small Insingo), the only one I regret getting rid of was my Small Insingo. Oh well, guess I'll have to make due with my Hinderer Wharnies. Well done Piter, a very nice read indeed. Wow, great write up and photos, I enjoyed that. I have to agree, the Sebenza is pretty much the perfect EDC knife. I carry my classic almost every day.